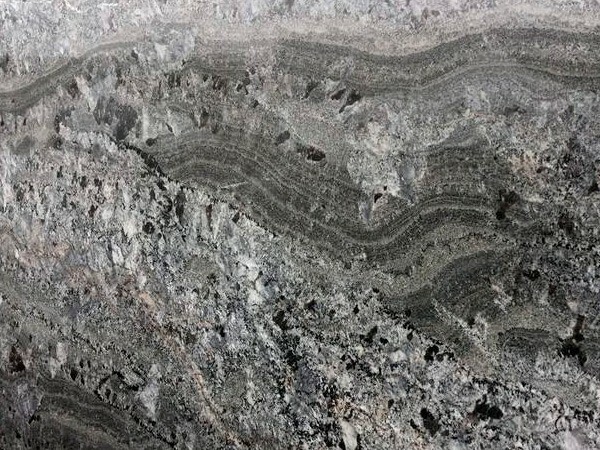 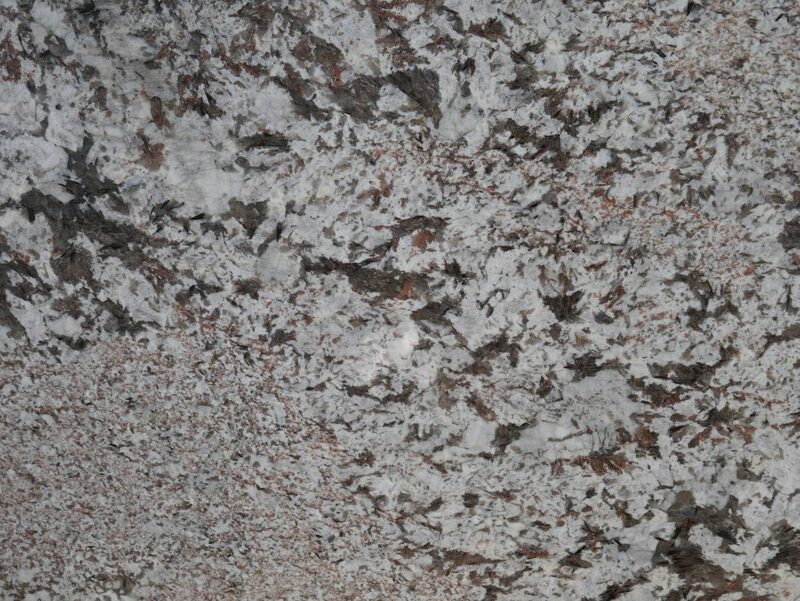 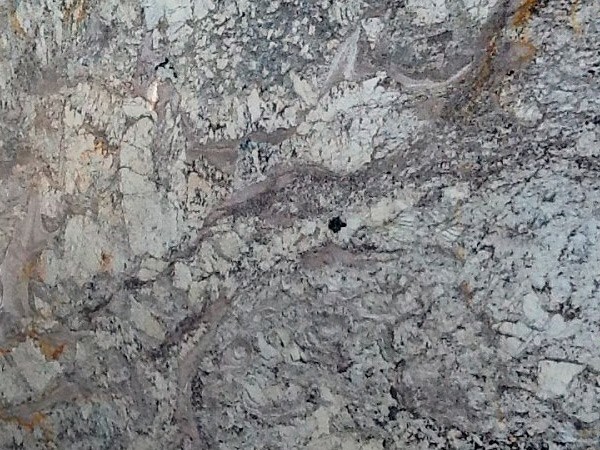 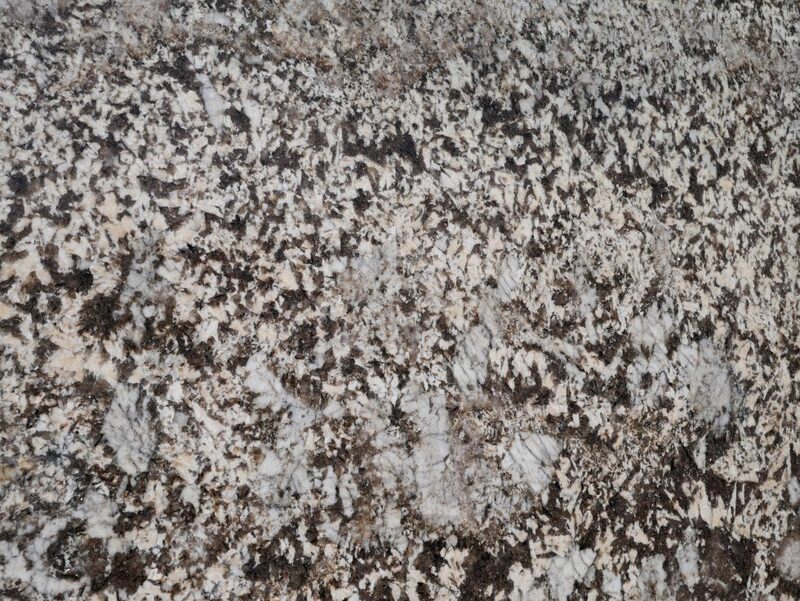 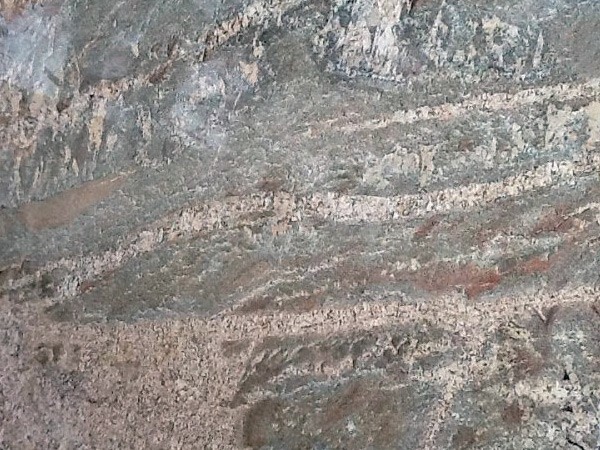 The unique formation process that creates granite makes every piece unique. 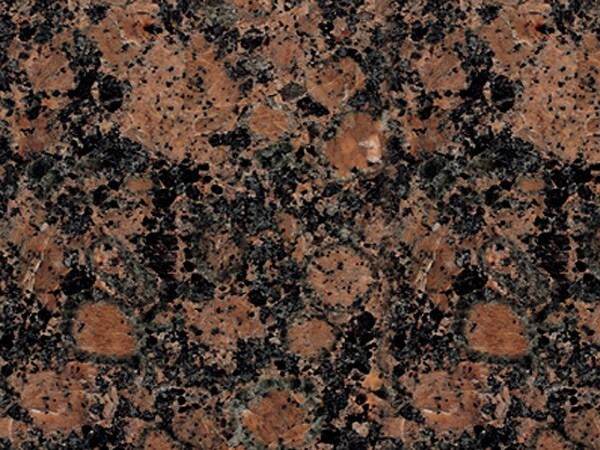 This makes the design almost impossible to imitate, as every piece is so detailed and variegated. 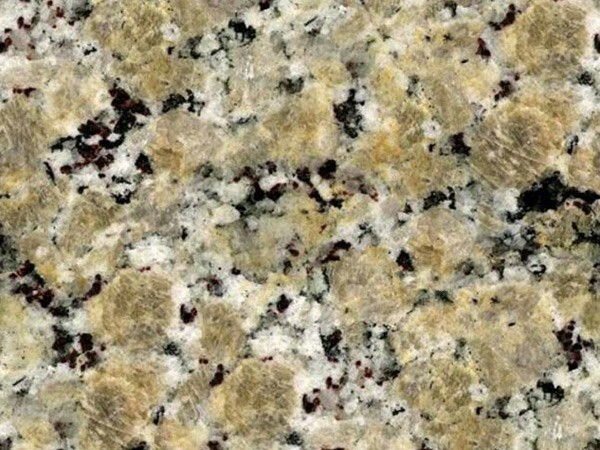 MC Granite Countertops gives you only the highest-quality, authentic granite countertops in Smyrna so you can enjoy this lustrous look. 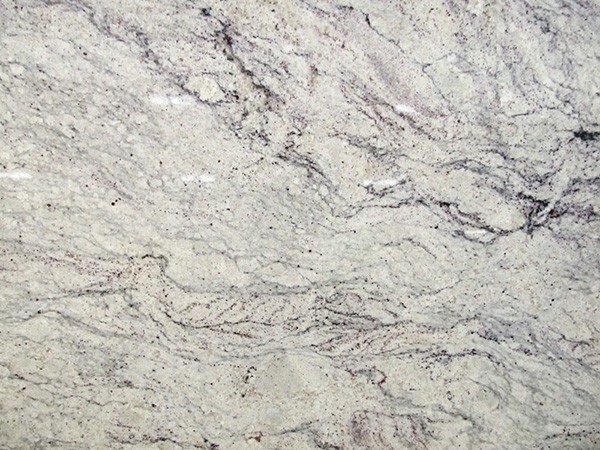 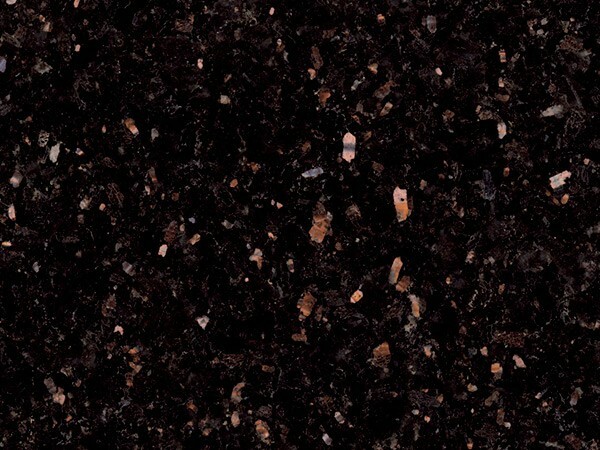 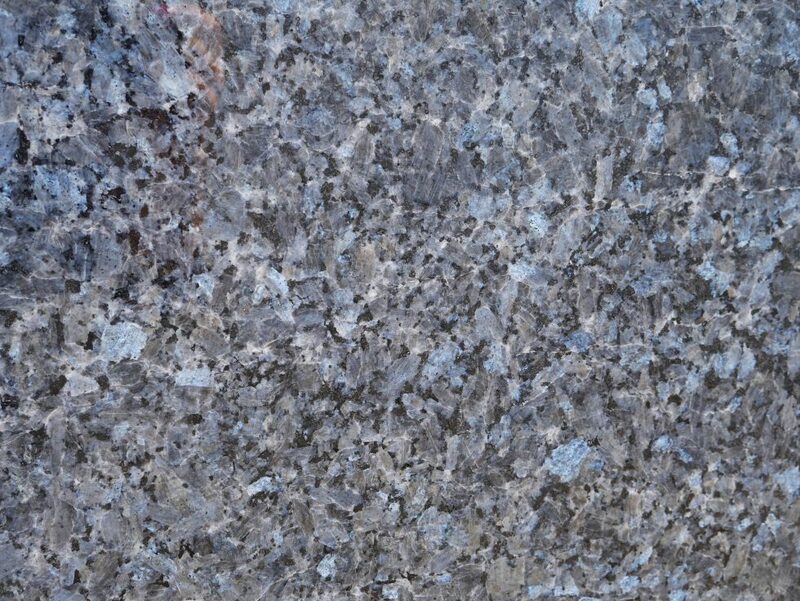 Your real granite countertops in Smyrna will give your kitchen or bathroom a lavish look, while also preventing damage from scratches, chips or stains. 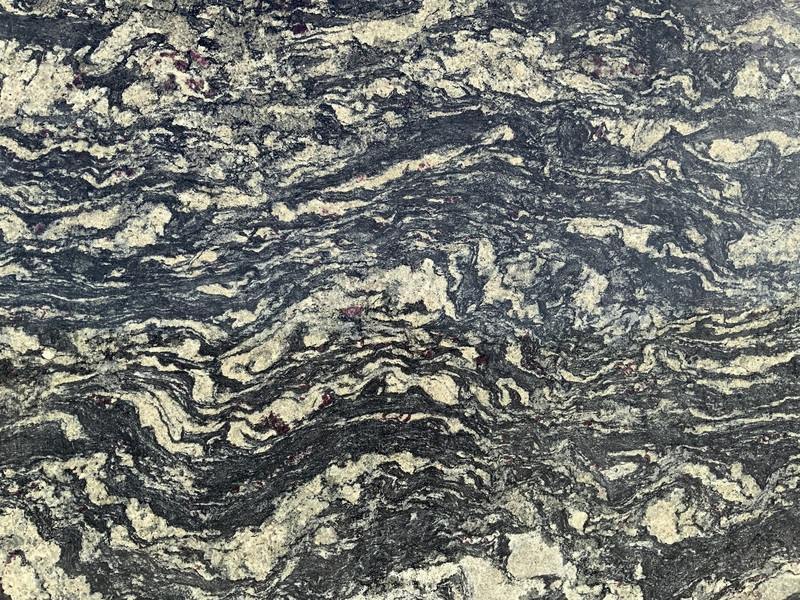 Due to its incredible lifespan and resilience, as well as its gorgeous appearance, granite is one of the most sought-after materials for countertops. 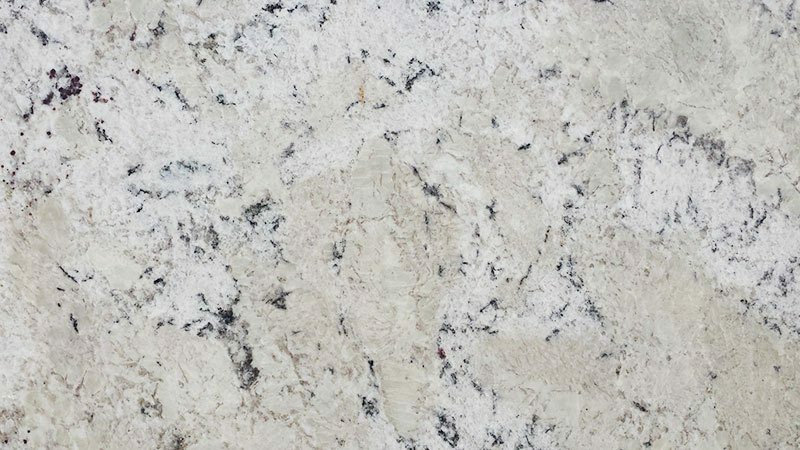 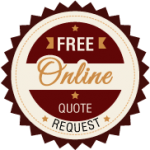  Your kitchen granite countertops in Smyrna will look exquisite and also give you years of use, whether you are in the kitchen cooking all the time or you are simply looking for a fantastic showpiece to add value to your home. 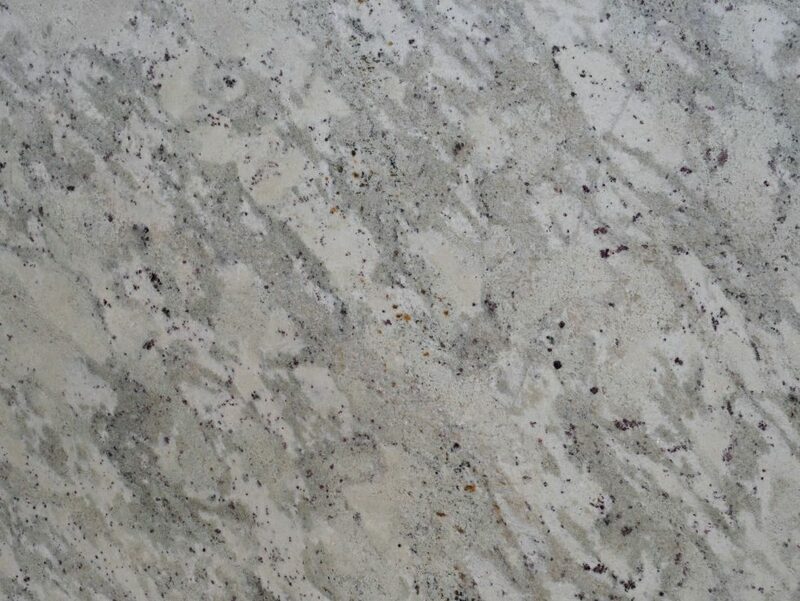 MC also designs, cuts and installs bathroom granite countertops in Smyrna to make your dream bathroom complete, giving you the luxurious feel and look you always wanted. 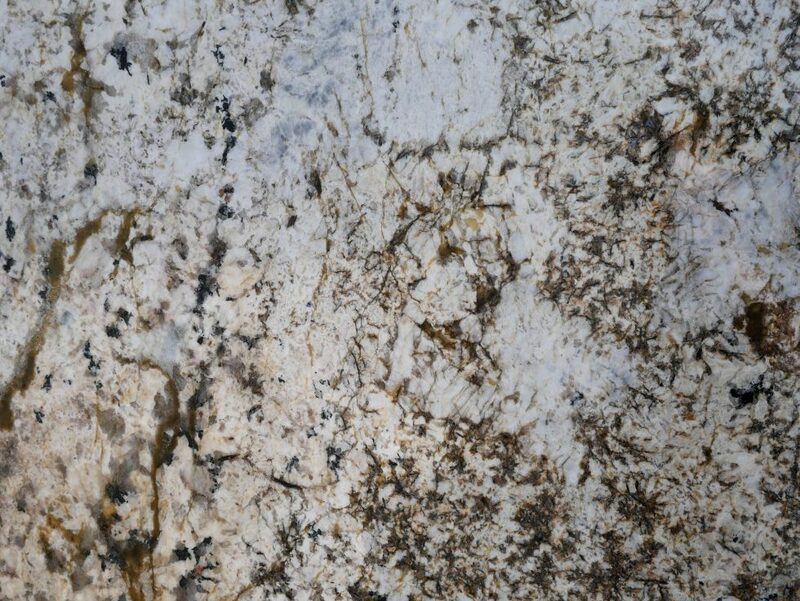 Visit the gallery to see bathrooms and kitchens finished with authentic granite, as well as fireplaces and fire pits. 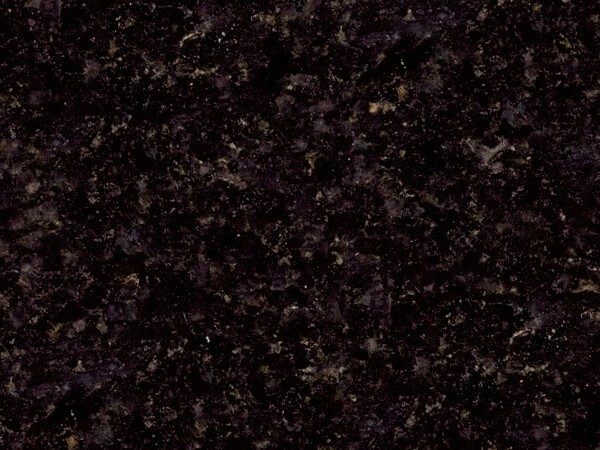 Call 770-833-8075 and ask about discount countertops in Smyrna to get a beautiful look at a fraction of the cost.